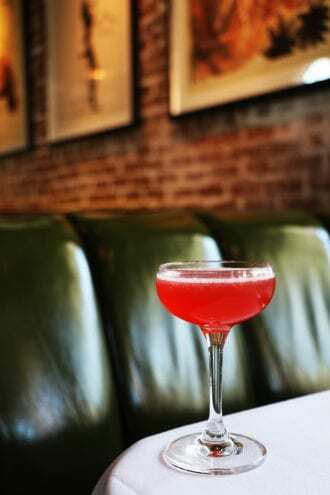 Three simple ingredients create a bittersweet burst of flavor in this cocktail from Melfi’s in Charleston. Combine all the ingredients in a shaker with ice and shake to chill. Strain into a chilled coupe. 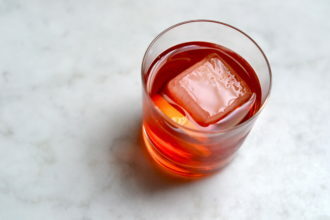 Two lesser-known Italian amari meld with Campari, bitters and London dry gin in this assertively bittersweet cocktail.